We help you achieve smoother international interactions and cooperation, be it within your own company or with external business contacts and associates. Having the right intercultural skills will save you a lot of time and money, and strengthen your crucial business relationships. Why are cultural skills so important? Nowhere are the consequences of not knowing the hidden codes as significant – and costly – as they are in business and in the workplace. 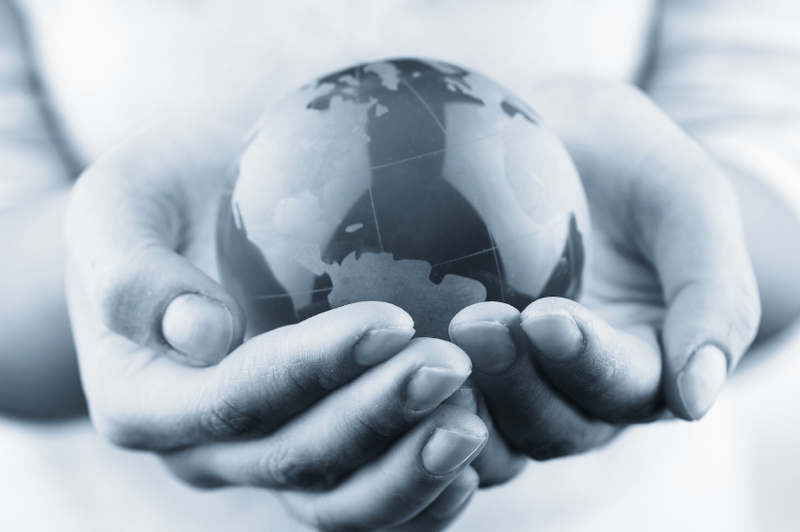 Whether expanding into new markets, sustaining the performance of your multicultural team at its best, obtaining insights necessary to deliver successful presentations and negotiations in a foreign culture, or just putting on those cultural competence glasses that will guide you through a new international assignment. Culture involves a society’s or a defined group’s assumptions and norms for how people interact and pursue what they do. A culture’s underlying values and beliefs are not only deeply rooted and therefore hidden– most of the time they are taken for granted. This makes it very difficult for an outside observer to identify them. We offer cross-cultural training ranging from cultural awareness to function and country specific, always tailored to your needs. You find us in Gothenburg, Sweden, with a global reach. Please view some training options here. 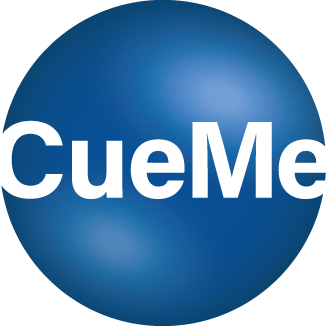 CueMe is a licensed partner of CultureActive Ltd – a profiling tool for individuals and teams. Our clients are adjusting to a worklife in constant change. Globalization is part of this, as it is ever increasing. There is much preparation and training to undergo to be able to take on the new challenges. One cornerstone is cross-cultural training, since trust; smooth cooperation and efficient communication are paramount. Investing in acquiring cross-cultural skills and boosting your cultural intelligence will send you on a journey of personal development, beneficial on a private as well as on a corporate level.